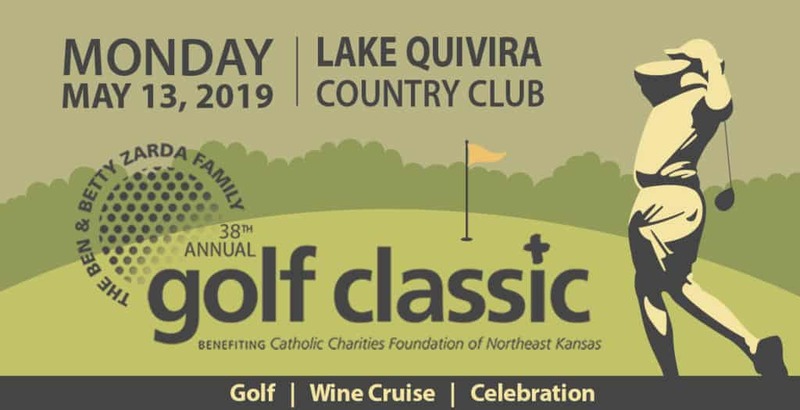 The 38th Annual Ben & Betty Zarda Family Golf Classic benefiting Catholic Charities Foundation of Northeast Kansas will be held on Monday, May 13, 2019 at Lake Quivira Country Club. 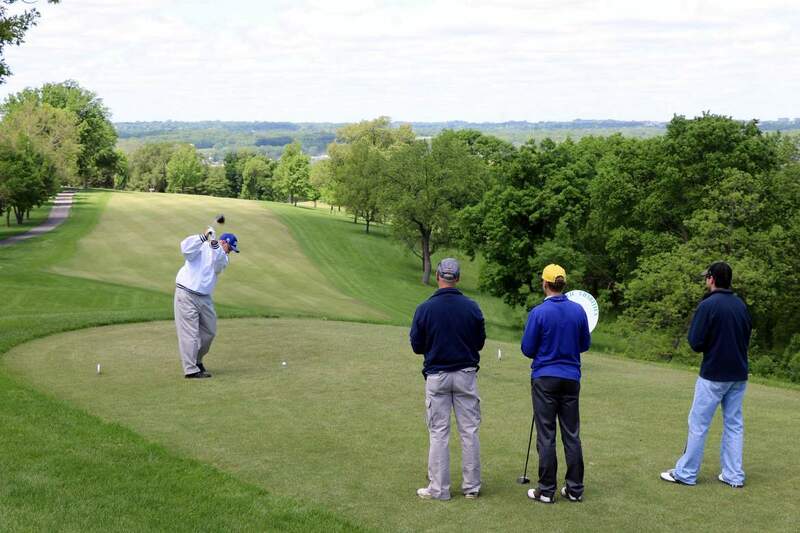 Support from the Golf Classic supports the mission of Catholic Charities Foundation of Northeast Kansas and thousands of its neighbors in need each month. HUNGER DOESN’T TAKE A VACATION. This year’s Fund-A-Need for the 38th Annual Ben & Betty Zarda Family Golf Classic will benefit our Kids Summer Food program. 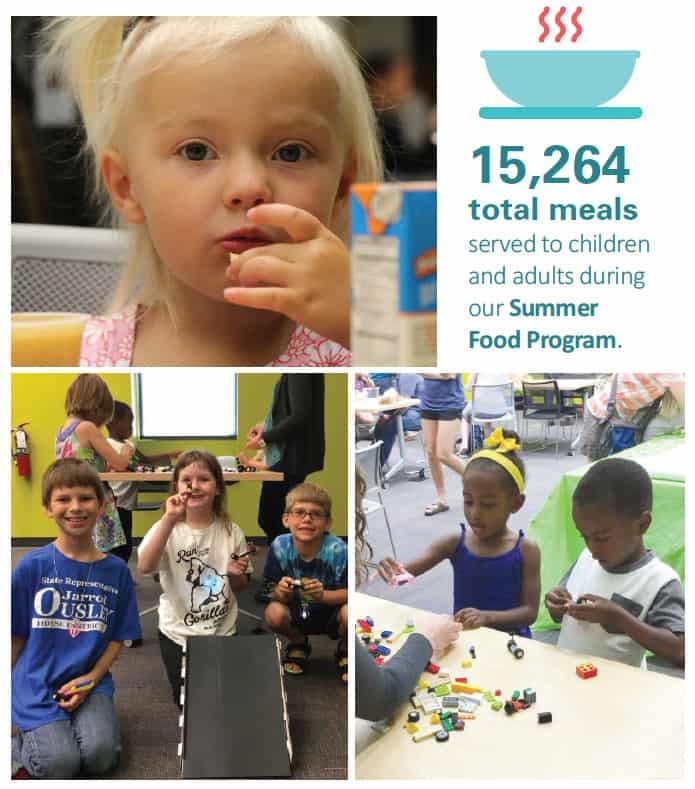 For struggling families who rely on school food programs to help feed their children, the summer months are challenging. They turn to local food pantries when they have no other options. While demand increases, food donations to our pantries tend to decrease throughout the summer. At a time when families need us most, our pantry shelves are growing empty. Your donation can help Catholic Charities of Northeast Kansas feed families this summer. No one should experience hunger this summer – especially a child. May 13, 2019 – 11:00 a.m. to 7:00 p.m. Sponsor 1 clergy member or religious brother or sister to golf. We’ll even feed them lunch and dinner! Recognition for you or your company in the event program. Note: There is no need to provide a player name for the Heavenly Sponsor category.